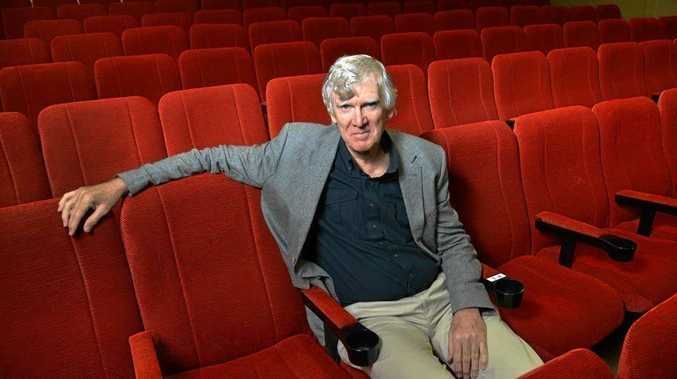 Join Australia's most acclaimed playwright David Williamson for breakfast. DIGGING deep to help others who may be a little worse off than ourselves or giving to a great cause that ties in to our own personal beliefs is something built into the Australian psyche. While many people opt to give quietly, content to know within themselves they have done what they can for their cause, Queensland Community Foundation is a keen believer in ensuring everyone understands the benefits philanthropy can have for our local communities. To celebrate philanthropy and all that is stands for the Queensland Community Foundation organises a number of events around May and June under the auspices of Philanthropy Week that aim to spread the work on philanthropy and celebrate some of the State's most generous donors. Here on the Sunshine Coast, the QCF Sunshine Coast Community Foundation will play host to renowned playwright and Sunshine Coast local David Williamson at a Philanthropy Week breakfast on Friday, May 31. For David, philanthropy is the extra spark that has helped to keep Australia's artistic activity alive. Asked about the role philanthropy has played in Queensland Theatre and Noosa Long Weekend festivals where David has been an active supporter, he said "philanthropy plays a　vital role in these and most arts activities". "As government funding has dropped steadily year by year, the slack has to be picked up by private philanthropy, otherwise much of value in Australia's artistic activity would cease to exist". On a personal note, he said giving was something his family had always done and when he was able to go further and support his industry, he had. "For many years we have done the usual things and supported two children abroad through Care Australia, and regularly contribute also to their disaster appeals and to organisations like Medecine Sans Frontiers, and I have made sizable donations to Queensland Theatre to help fund their new Bille Brown theatre, to the Sydney theatre company and to The Ensemble Theatre in Sydney to fund the commissioning of new Australian plays," David said. "Every year I support the Australian Writers' Guild's David Williamson playwrighting award which commissions and helps produce a new Australian play." David will be joined by MC Rob Brough from Seven News Sunshine Coast at the Sunshine Coast Community Foundation's fundraising breakfast to be held at the Novotel Twin Waters from 7.15-9am on May 31. Tickets are $50 per person, with RSVPs due by Friday, May 10.